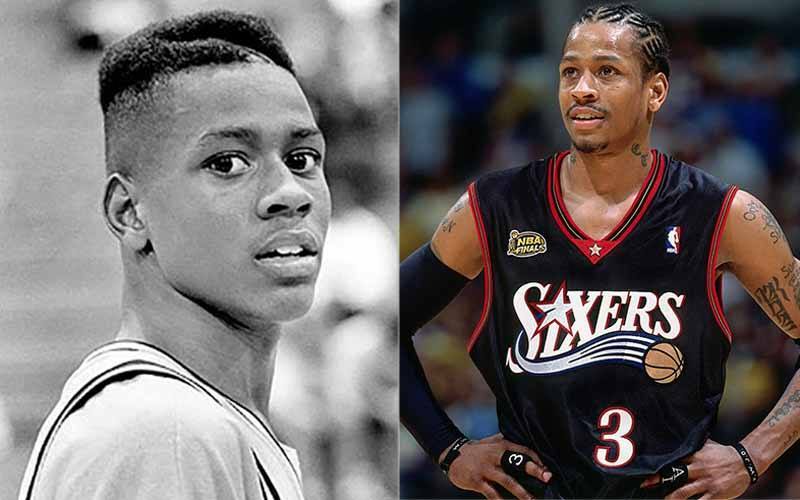 For whatever reason, there’s always been a fascination with NBA players and what they looked like in their younger years. 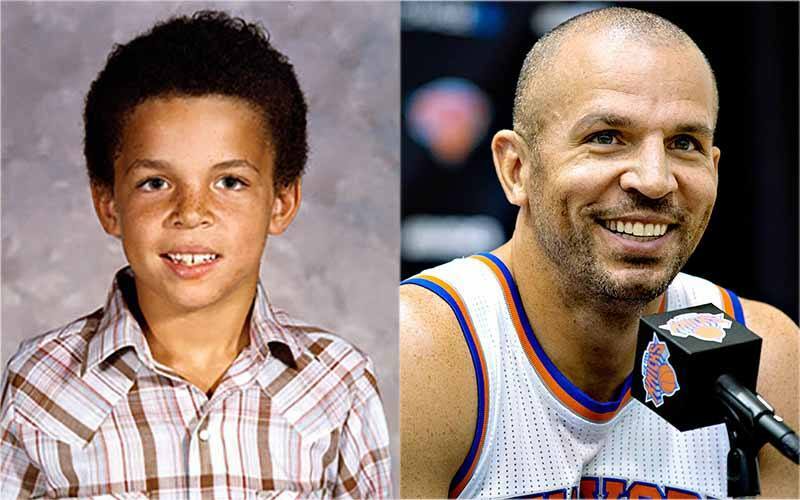 Maybe it’s because NBA players tend to develop into massive humans who almost look like an alternate species — so it’s humorous to see what they looked like as kids. 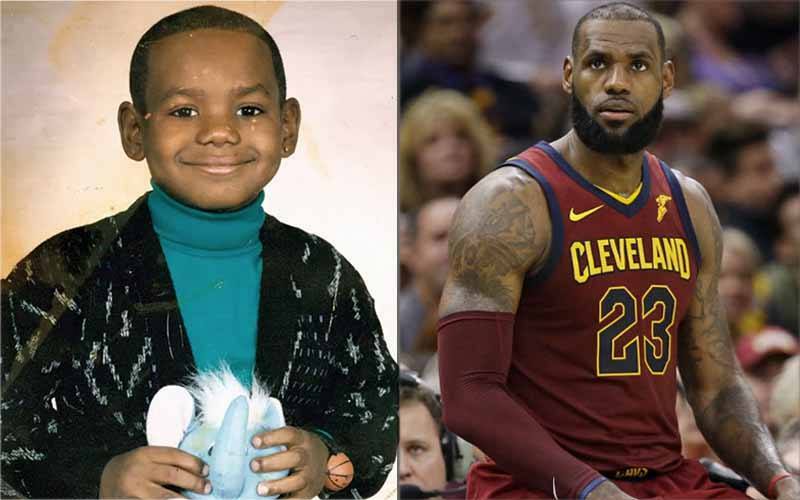 What was LeBron James like as a kid? When did it first become clear to everyone that this kid was destined for greatness? When little Kobe Bryant was growing up in Italy, did anyone foresee him becoming one of the greatest scorers in NBA history? These are all questions that go through people’s minds, which is why we’ve decided to share 17 NBA childhood photos with you today. Take a look at all of them and see if you would have guessed the player based on their photo. Some may be obvious to you, but certain players look almost unrecognizable after their transformation from boy to man. 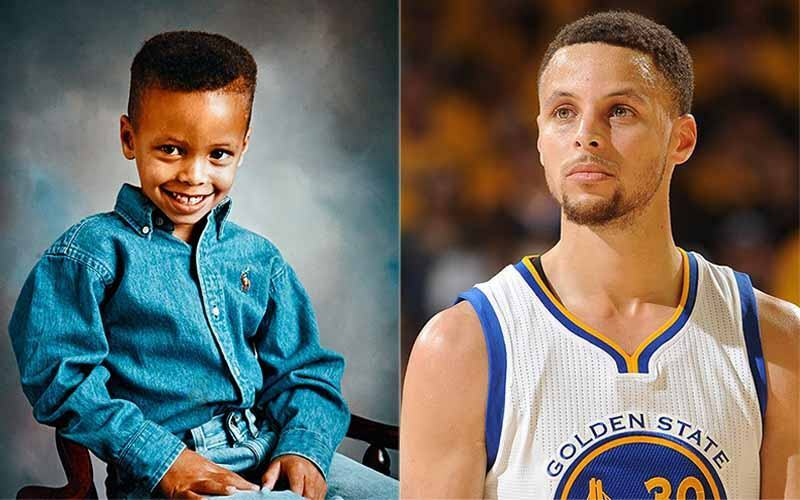 Without further delay, here are classic pictures of the NBA’s biggest stars before they became the global icons they are today. Whenever his illustrious career comes to a close, we’ll look back at LeBron James as the second greatest basketball player in NBA history… if not higher. The kid from Akron, Ohio spent most of his formative years moving from place to place and home to home as his mother, Gloria James, struggled to keep a steady roof over her son’s head. But rumors about the kid from St. Vincent-St. Mary’s basketball team began to emerge as early as James’ freshman year, and by the time he was a senior in high school, James and his team were already being featured in ESPN prime time broadcasts — an unprecedented spectacle back then. Eventually, James chose to skip college altogether, and became the #1 overall pick in the 2004 NBA Draft. And the rest, as they say, is history. Stephen Curry made a lot of college programs — who overlooked him because of his lack of stature — look really stupid. Perhaps no program should kick itself more than Virginia Tech, where Curry wanted to follow in the footsteps of his father — former Virginia Tech and NBA player Dell Curry — and go to school in Blacksburg. The school had famously offered all the scholarships at their disposal, and told Curry he’d have to walk on if he wanted to make the team. Instead, Curry enrolled at Davidson University, who had pursued Curry as early back as Curry’s sophomore year in high school. He took Davidson to two-straight NCAA Tournament appearances as a sophomore and a junior, and after being taken by the Golden State Warriors in the 2009 NBA Draft, he’s won two NBA Championships and two MVP awards. For all the incredible basketball talents John Calipari has placed into the NBA, you could easily argue that none of them were/are as gifted as Anthony Davis. Ironically, the Uber-talented big man started out as a guard in high school (he stood “only” 6’4 when he was a sophomore), but shot up to his current height (6’10) by the time he was finished with high school. 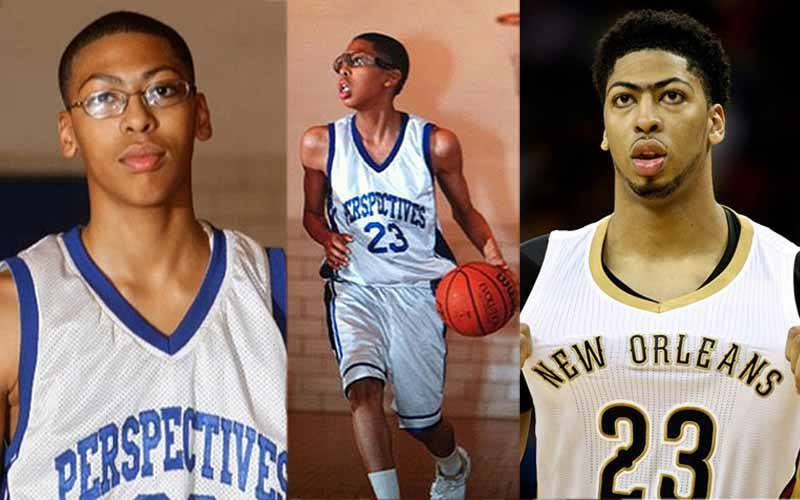 The Parade All-American enrolled at the University of Kentucky, where his unibrow became something of a national sensation, considering how he led his stacked Wildcats team to the 2012 National Championship. Kevin Durant also used the basketball court as an escape from a tough upbringing in the outskirts of Washington, D.C. 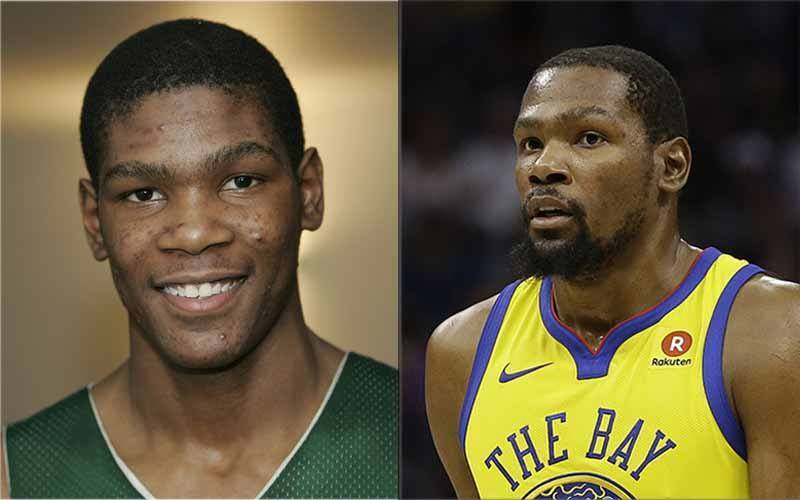 Growing up in Prince George’s County (infamously known as “PG” County to residents), Durant played AAU ball with future NBA players like Michael Beasley, Greivis Vásquez, and Ty Lawson, and paired up with Vasquez when playing at nearby Montrose Christian School in the suburbs of DC. Coming out of high school in 2006, he was considered to be the #2 prospect in the nation, only behind Greg Oden. After one year at the University of Texas, the then-Seattle SuperSonics selected Durant with the 2nd overall pick in the 2007 NBA Draft (he was again ranked behind Oden). 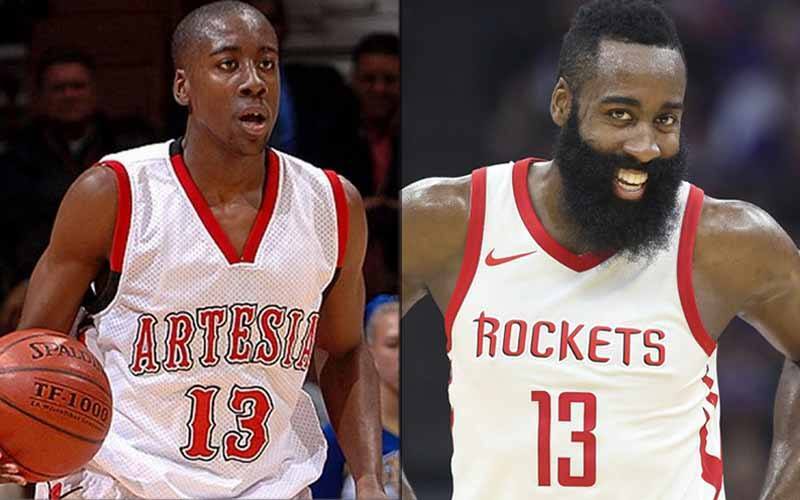 Way back before he had his iconic beard, James Harden was a gifted high school basketball player in Southern California, leading his team (Artesia High School) to the state championship, posting a record of 66-3 during his sophomore and junior years. Harden enrolled at Arizona State University, and was named first-team All Pac-10 as a freshman, and then finished his sophomore season averaging 20.1 points, 5.6 rebounds, and 4.2 assists, en route to being named the Pac-10 player of the year. Harden was famously selected by the Oklahoma City Thunder in the 2009 NBA Draft, and traded in the summer of 2012. Whether you call him “Sir Charles” or “The Round Mound of Rebound” or simply “Chuck,” you’ll have to acknowledge that Charles Barkley was one of the best and most entertaining players of his era. 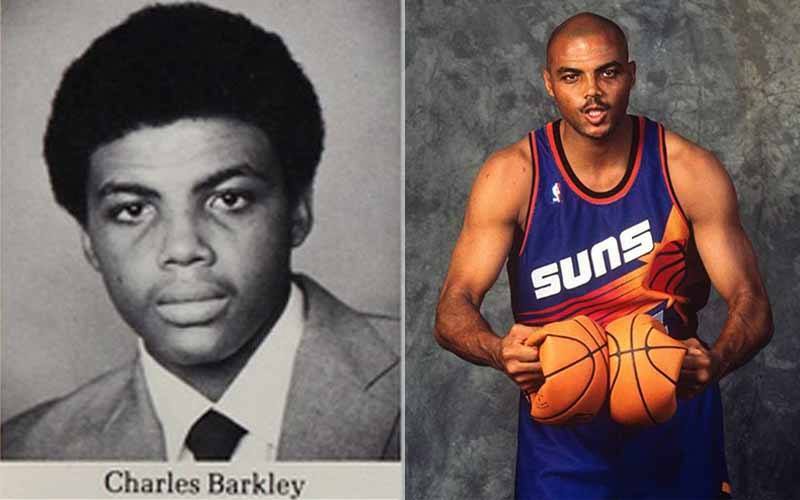 When Barkley retired in 2000, he was one of only four players in NBA history to tally 20,000 points, 10,000 rebounds and 4,000 assists over the course of his career. Barkley grew up in tiny Leeds, Alabama, and attended Auburn University. He left Auburn as a third-team All-American selection, and was taken with the fifth overall pick in the 1984 NBA Draft — two spots after Michael Jordan. 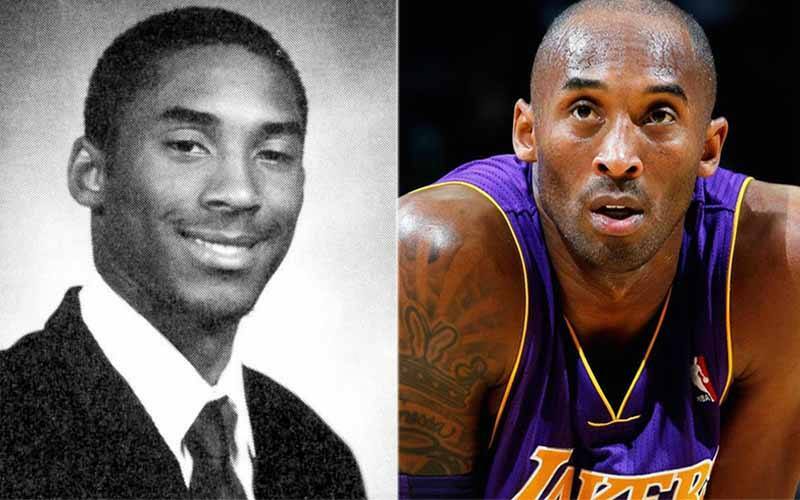 Kobe Bryant just seemed like he was destined for fame since from the earliest of days. The son of former NBA star Joe “Jellybean” Bryant, Kobe spent his entire life around the game of basketball, including accompanying his father to practices when the elder Bryant played hoops overseas in Italy. When the Bryant family returned stateside and settled in Philadelphia, Bryant starred at Lower Merion High School, where he would go on to eventually be named the Naismith High School Player of the Year and Gatorade Men’s National Basketball Player of the Year. Fast forward 22 years later to the present, and we’re just counting days until Bryant is enshrined in the NBA’s Hall of Fame, as one of the 10 greatest players of all time. 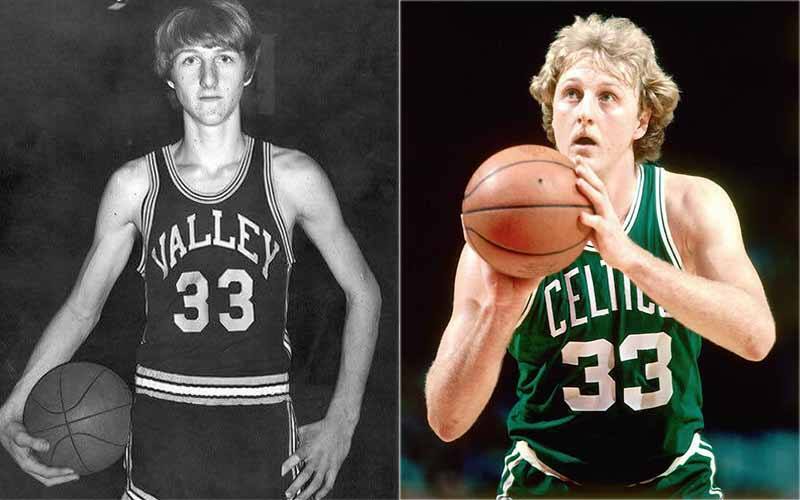 Whether you think the nickname of “The Hick From French Lick” is derisive or inspiring, Larry Bird’s upbringing in the tiny Indiana town was instrumental in him becoming the future legendary basketball player we now remember. Growing up in a poor family, Bird’s father — a Korean War veteran — instilled in him a work ethic that he applied to the game of basketball. Though he stayed home and played for tiny Indiana State University, Bird was a two-time consensus All-American in 1978 and 1979, and then, of course, went on to help the Boston Celtics win three NBA championships in the 1980’s, while winning the NBA MVP award three years in a row between 1984 and 1986. The foil to Larry Bird from their college days and throughout their days in the NBA during the 1980’s, Earvin “Magic” Johnson. Growing up in Lansing, Michigan, Johnson idolized players like Bill Russell and Earl “The Pearl” Monroe, both of whom he clearly modeled his game after, for those of us who remember his playing style. After enrolling at Michigan State University, he led the Spartans to a National Championship in 1979, while being named the NCAA Final Four Most Outstanding Player. 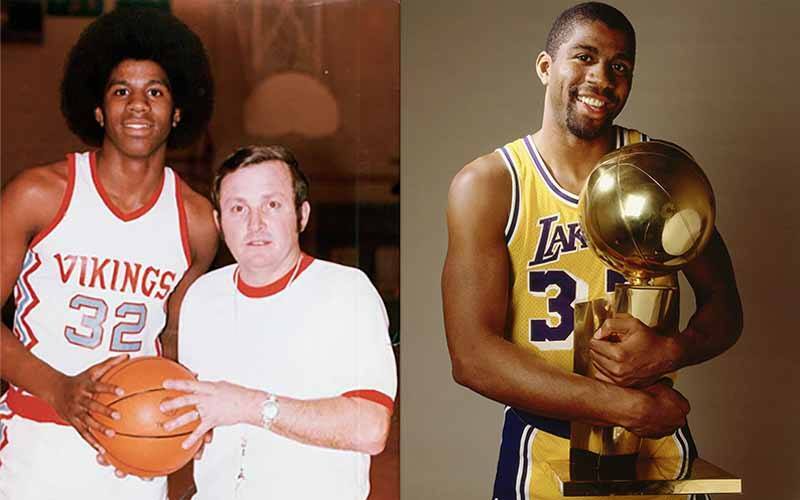 Johnson was taken with the #1 overall pick in the 1979 NBA Draft, and become the centerpiece for the “Showtime” Los Angeles Lakers that won five titles in the 1980’s. Like many other African American youths growing up in poverty, Dwayne Wade turned to sports to help avoid the life of drugs and crime that consumed so many others growing up in the inner city. 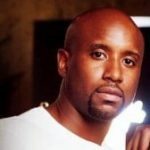 Born and raised in the infamous South Side of Chicago, Wade’s mother battled substance abuse issues, leading to Wade’s father eventually moving the family out of the city. 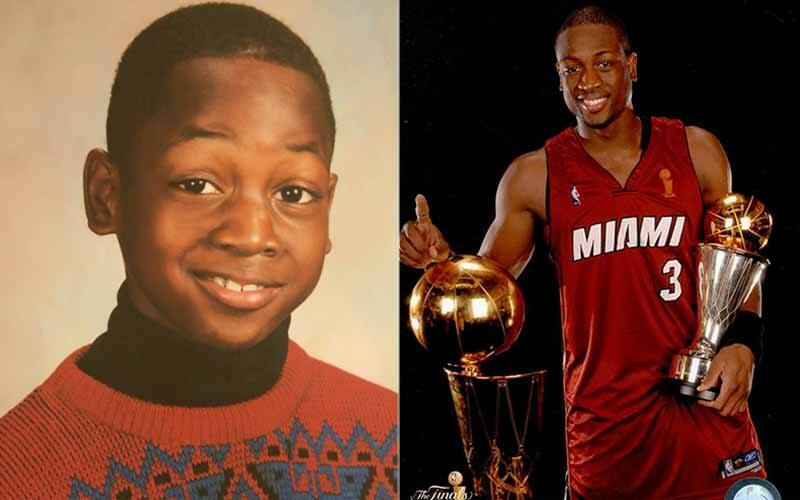 But when Wade got to high school, he played both football (he was a wide receiver) and basketball, though he was something a of a late bloomer at the latter. Of course, we all know now that he first ended up leading Marquette University to its first Final Four, and then became one of the greatest shooting guards in NBA history. What’s left to say about basketball’s “GOAT” (“Greatest of All Time”)? Michael Jeffrey Jordan is one of the most recognizable names in the world, even as we come up on two decades since he officially hung them up for good. 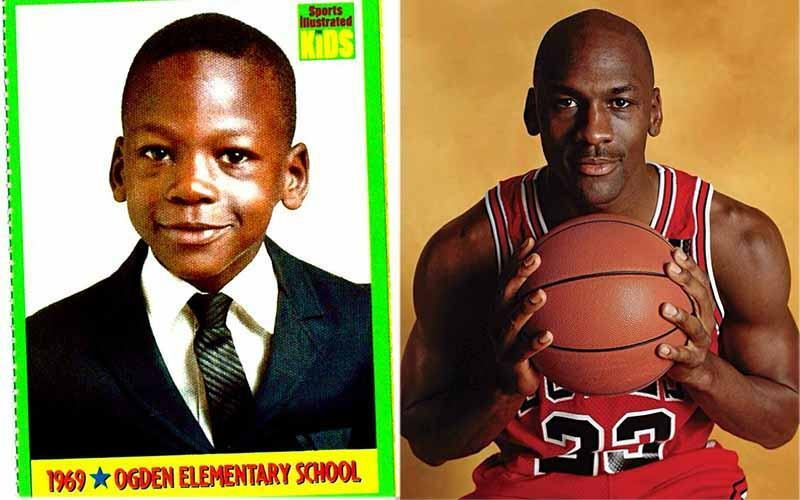 Born in Brooklyn, New York, Jordan’s family eventually moved to Wilmington, North Carolina. It was there that the legend of Jordan first began, when his high school coach rejected Jordan from joining the school’s varsity team as a sophomore. But by the time Jordan was a senior, he was a McDonald’s All-American, and became one of the first freshman to earn significant playing time for Hall of Fame college coach Dean Smith at the University of North Carolina. And, of course, who can forget the fact that the Portland Trailblazers decided to pick Sam Bowie over Michael Jordan in the 1984 NBA Draft? We all look back at Allen Iverson for being one of the most gifted scorers in NBA history, a man who famously loathed practice, and a cultural icon who truly fused together the NBA with hip hop culture. But growing up in Hampton, Virginia, Iverson was not only a phenomenal basketball player, but he might have been an even better football player. As the starting quarterback at Bethel High School, he led his team to the Virginia state championship, and was named the Associated Press High School Player Of The Year for the commonwealth (he accomplished both of those achievements as a basketball player as well). Shaquille O’Neal changed the entire paradigm of what a big man could do on the basketball court. Coming out of LSU, a man that stood over 7-feet tall and weighed upwards of 250lbs (at least early in his career) shouldn’t have been able to run and jump like that; it almost defied the laws of human physics. O’Neal honed his game as a youngster at the local Boys and Girls Club of American in Newark, New Jersey (his home town), and at Robert G. Cole High School in San Antonio, Texas, O’Neal led his team to a 68–1 record over two years. 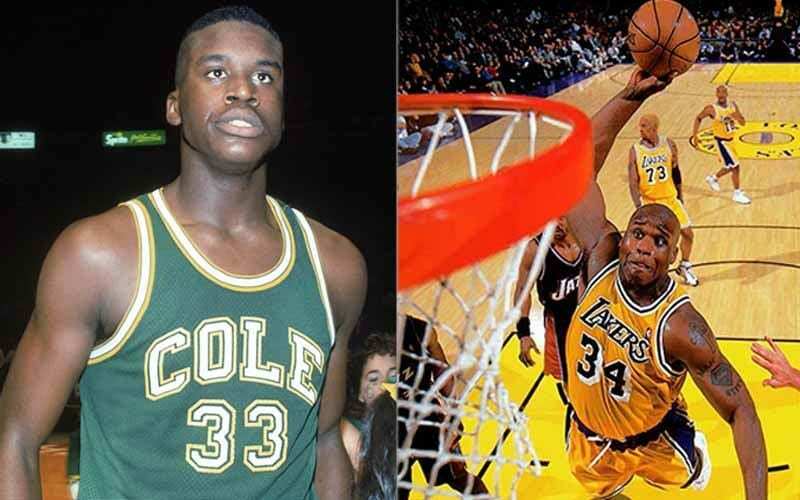 The Orlando Magic selected Shaq with the #1 overall pick in the 1992 NBA Draft, and O’Neal helped turn that franchise into one of the most entertaining teams of the mid-1990’s. 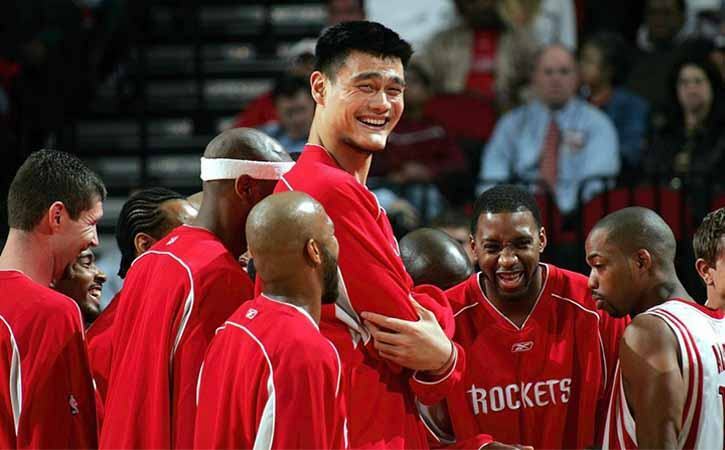 While the rest of the NBA was looking for the next great prospect from Europe, Yao Ming forced NBA scouts to instead consider the Far East as a potential location for future NBA players. 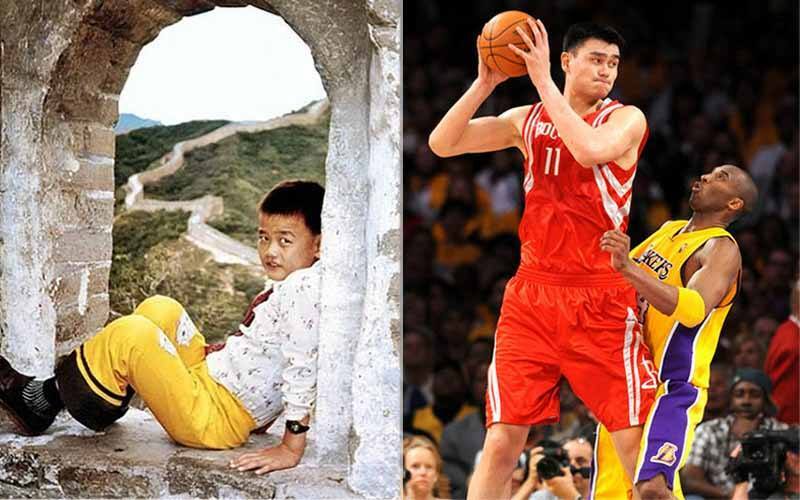 Yao’s parents 6’7 and 6’3, meaning he was virtually “genetically engineered” to play basketball; he was 5’5 — taller than the average American woman — before he turned 10 years old. By the time he was 18 years old, he was already playing for the Shanghai Sharks junior team of the Chinese Basketball Association, and his combination of size (he stood 7’6) and basketball skills were virtually unprecedented. That’s why the Houston Rockets selected him with the #1 overall pick in the 2002 NBA Draft. Check out the image below… Look how much taller he is than ALL of his teammates! Draymond Green is one of those individuals where you don’t want to temper or contain his energy, passion, and grit; you want to unleash it upon whoever he’s playing. 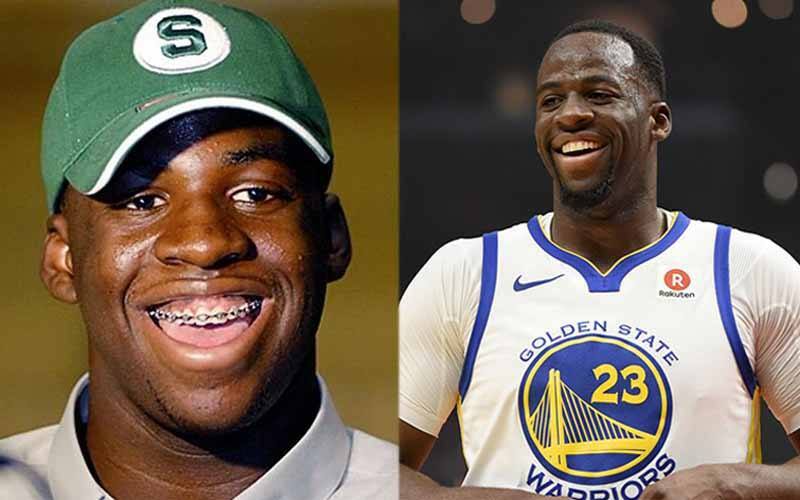 The Saginaw, Michigan native was ranked as one of the five best players coming out of high school in 2008, and he enrolled at Michigan State University to play hoops under legendary head coach Tom Izzo. By 2012, Green was the Big 10 Player of the Year and a Consensus first-team All-American. Still, nearly every team in the NBA passed on drafting him the first time around, as he was eventually taken in the 2nd round of the 2012 NBA Draft. Every team’s loss has clearly been Golden State’s gain. Growing up playing basketball on the courts of Oakland, California, Jason Kidd was a triple-double machine from the get-go. While playing at St. Joseph Notre Dame High School, Kidd averaged 25 points, 10 assists, seven rebounds, and even seven steals per game during his senior season, leading to him being named the Naismith High School Player of the Year in 1992. Playing for nearby Cal out of high school, Kidd was named a First-Team All-American in his second and final seasons at Berkley. When Jason Kidd officially retired in 2013, he was ranked second in the history of NBA for most assists, trailing only John Stockton. 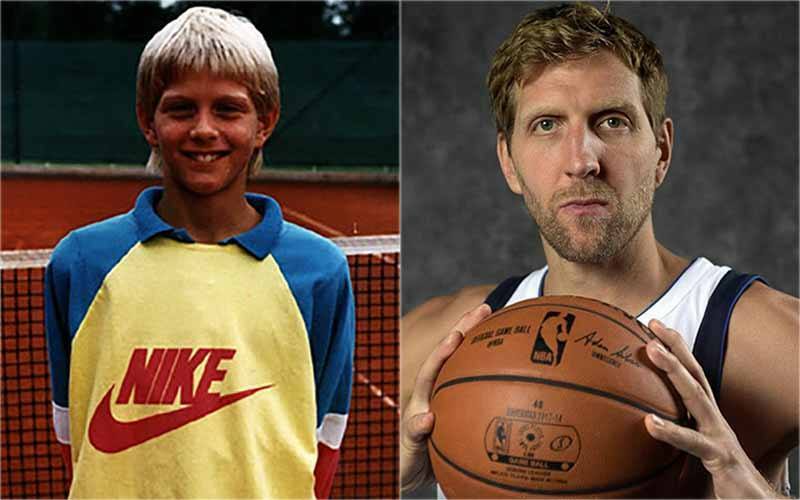 Dirk Nowitzki was so tall as a kid that he turned to basketball because he got tired of being called a “freak” when he tried to play sports like tennis and handball (his father was a member of the German national handball team). At just 15 years old, Nowitzki was “discovered” by former German international basketball player Holger Geschwindner, who personally trained Nowitzki and funneled him to player for the German professional team DJK Würzburg. By the time he was 18 years old, he was outplaying fellow NBA prospects like Rashard Lewis and Al Harrington in international competitions, which led to him being taken with the 9th overall pick in the 1998 NBA Draft.